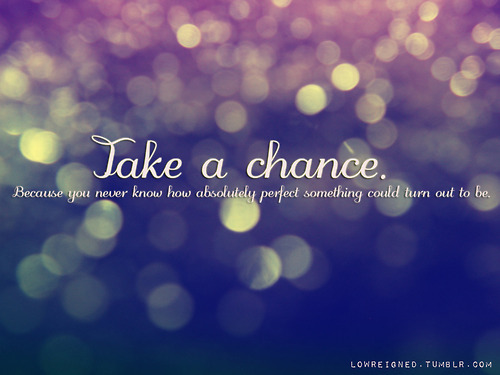 If you were to ever “take” ANYTHING in LIFE… A CHANCE is definitely it. SMART, SAFE chances of course! Chances are unknown and unpredictable happenings. Things that happen…. Ironically enough... By CHANCE. So, we’re thinking… Take a chance on YOU with US…. 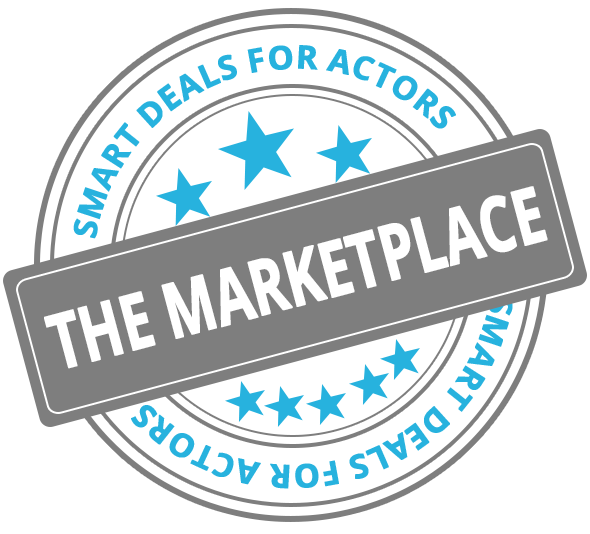 At SmartActors.com AMAZING unpredictable things have happened and ARE happening. Come and be a part of something EXTRAORDINARY. All available to YOU the student ANYTIME and from ANYWHERE! 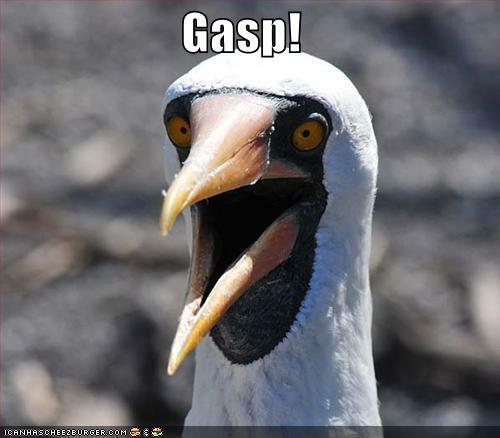 At just the click of a button from your PC, MAC or get this…. SMART phone you can be connected to one of our Industry pros just like that! What can we say? 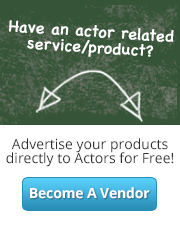 SmartActors.com.... It's where ALL the SMART Actors go!